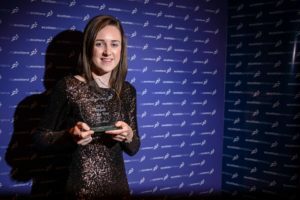 Laura Muir was named Scottish Athlete of the Year last weekend for the second time – as she followed up last year’s success. 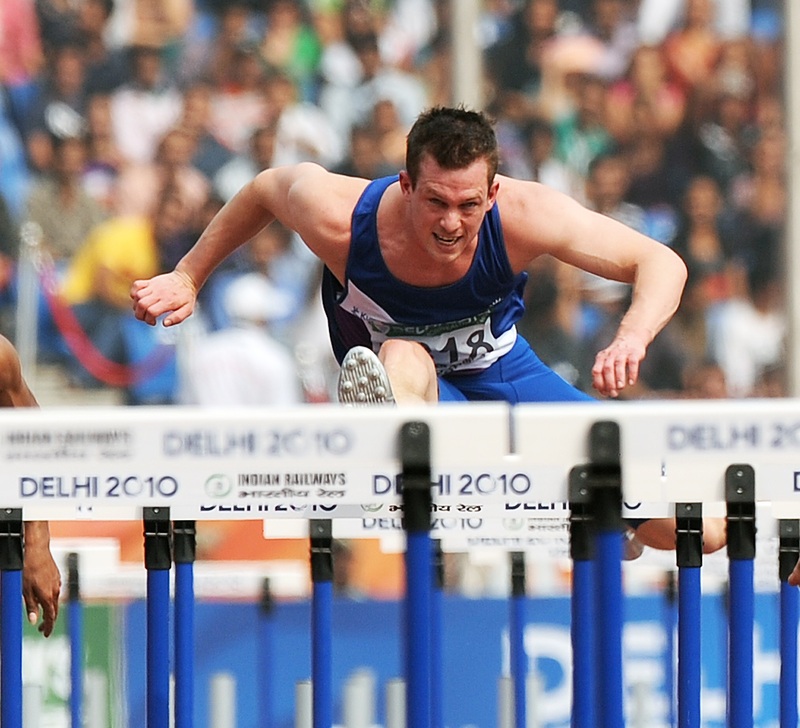 It also ensured that eight years have now elapsed since a male athlete last won the title, with Allan Scott honoured back in 2008. 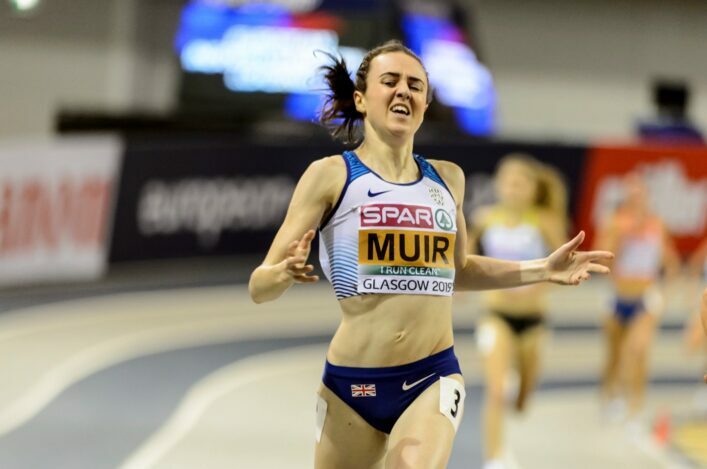 Indeed, in the last few years, the trio of Muir, Lynsey Sharp and Eilidh Doyle have monopolised the title – with eight now shared by those three athletes. Callum Hawkins, Andy Butchart and Andy Douglas were on the eight-strong short-list this year, while Chris O’Hare, Robbie Simpson and Mark Dry have also been recent nominees. 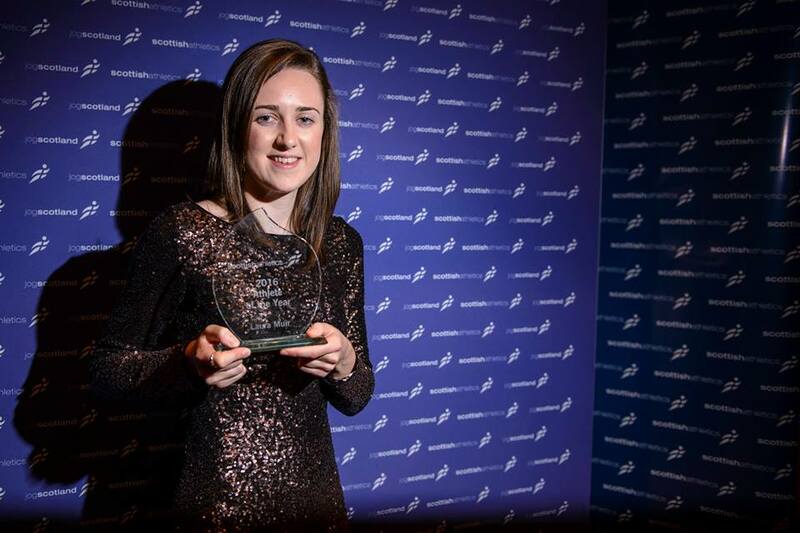 Scott is now a Performance Manager with scottishathletics and a coach and, in this blog post, gives a few thoughts on the Athlete of the Year award and the run of wins for female athletes. ‘I don’t think the winners list for the past few years is a surprise,’ said Allan. ‘During my time as an athlete our best and most consistent athlete was Lee McConnell. 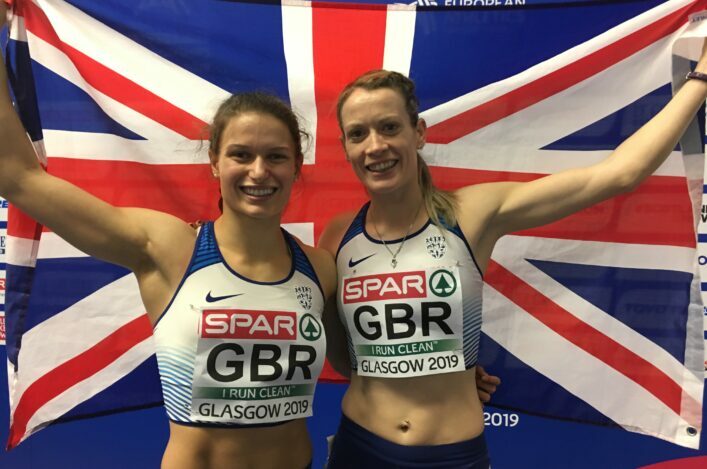 Eilidh Doyle followed on from there and then in the last few years Lynsey Sharp and Laura Muir have had fantastic success, too. ‘I don’t think there is any one explanation why women from Scotland have had comparatively more success than the men over the last few years. 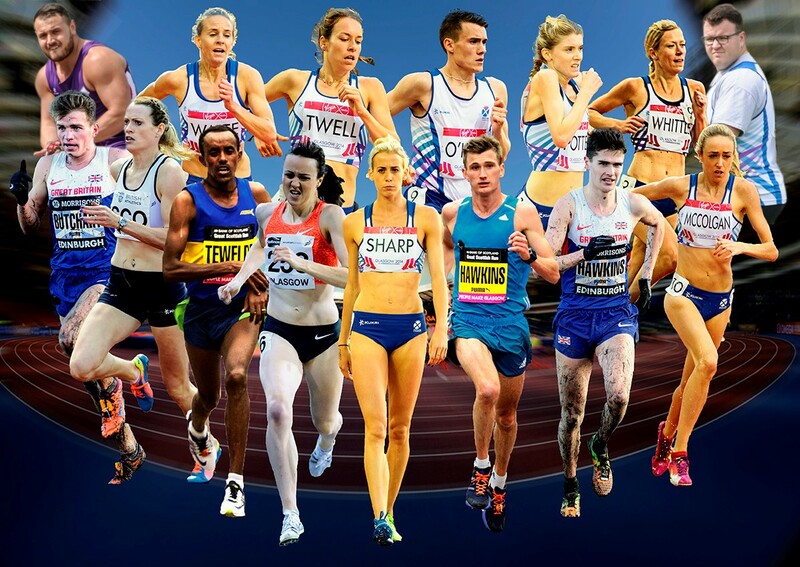 ‘To get the top in a sport like athletics (where over 220 nations compete worldwide) is a very difficult thing to achieve whether you’re male or female, and from a small nation like Scotland we are never going to have a plethora of talent at the top at one time. ‘The fact that women have dominated the last few years is down to some exceptional individuals and not anything wider than that. ‘I think the most interesting thing for me is how much the depth and the quality of athletes has grown over the last few years. 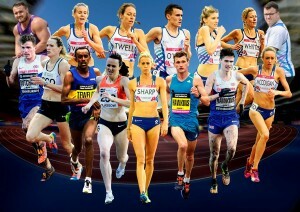 When I competed in Beijing in 2008 we had four Scots make the team, two women and two men. Then it was five in London in 2012, all female. ‘Now in Rio however, to have 15 make the team is just unprecedented and with that increase in number has came a more even balance in representation, seven men and eight women. ‘It was a remarkable achievement and it wasn’t just making the team, we had real medal opportunities. There were six that made their respective finals and of course Eilidh picking up a fantastic bronze as part of the 4x400m team. ‘When I look at the strength and depth on both the men’s and women’s side I’d have been struggling to make the current short list with my 2008 performances! ‘There isn’t any different environment required based on gender. The environment required might be slightly different for each individual but I feel some fundamentals must be there; you’ve got to have a knowledgable coach, like-minded training partners and a support team around you that you trust completely. ‘I was fortunate when I came through I had Chris Baillie who was European junior champion and a few years older than me to help push me on in the early days under Bob Sommerville. ‘Then later I had Paul Hession and Nick Smith, both Olympic sprinters, who worked under my coach Stuart Hogg. 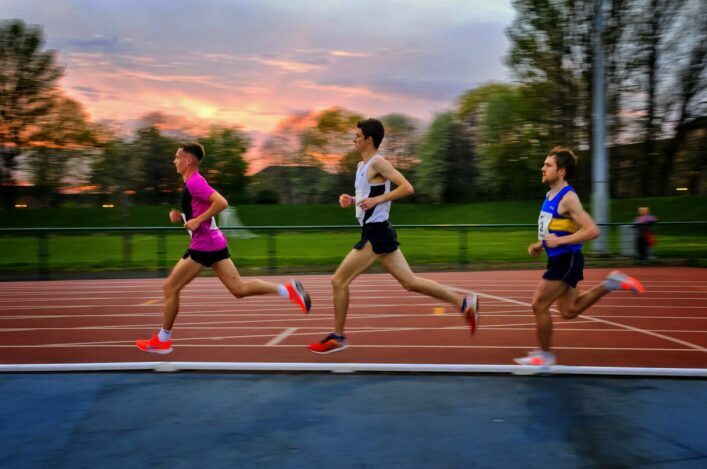 ‘Yet there were others, in both those groups, that didn’t have as much success on the track but were still vital in creating that right environment. ‘I think if you want to be successful in this sport then you will search those environments out and I’m sure that regardless of gender the one thing our current top athletes will have done is find the right environment for their talent to flourish. ‘The group we have now, as role models, are vitally important. Clearly, it’s not an easy thing to become the best in the world at something and I feel success breeds success. Ultimately the motivation and drive to be successful in sport must come from within. 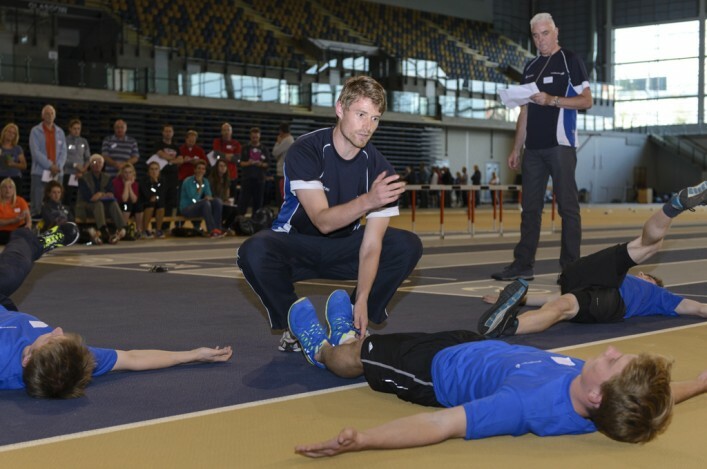 But for the youngsters to see people getting to a level that they aspire to (who have walked the same path that they’re currently on through age-group athletics in Scotland) can only help motivate them. ‘I think that is going to help show others what can be possible and be achieved through hard work and dedication. ‘There is no such thing as an overnight success and each of our athletes will have had ups and downs along the way (which are almost a prerequisite for success).